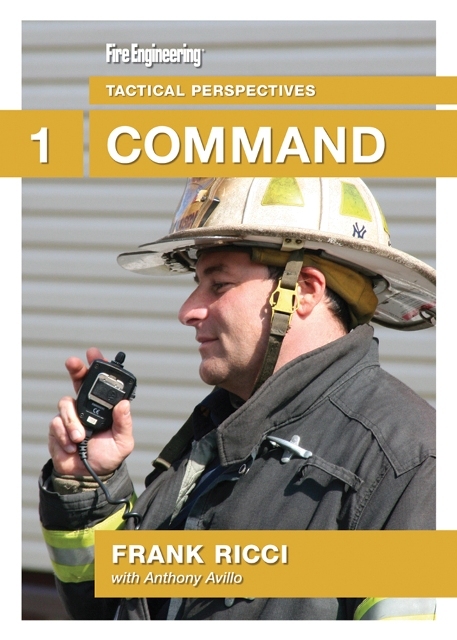 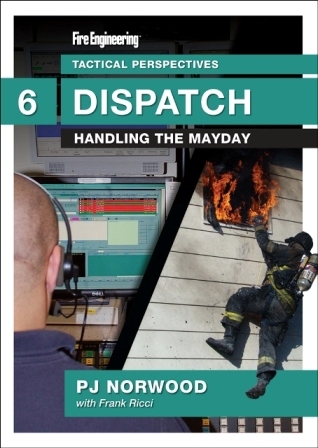 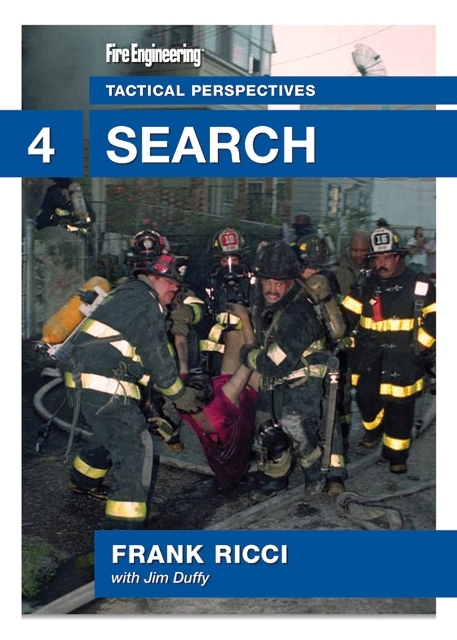 In DVD #1: Command, Lt. Ricci and Anthony Avillo illustrate the perspective of command. 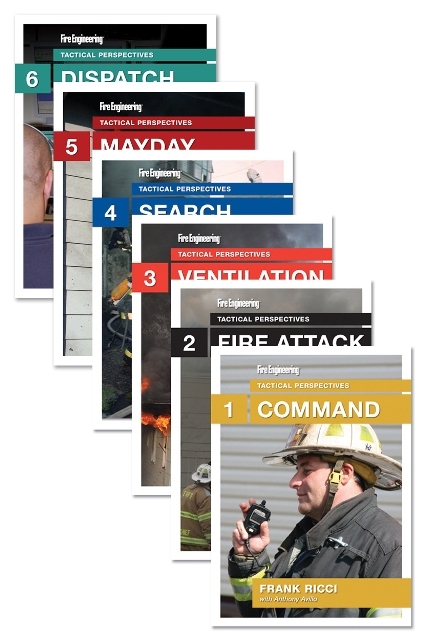 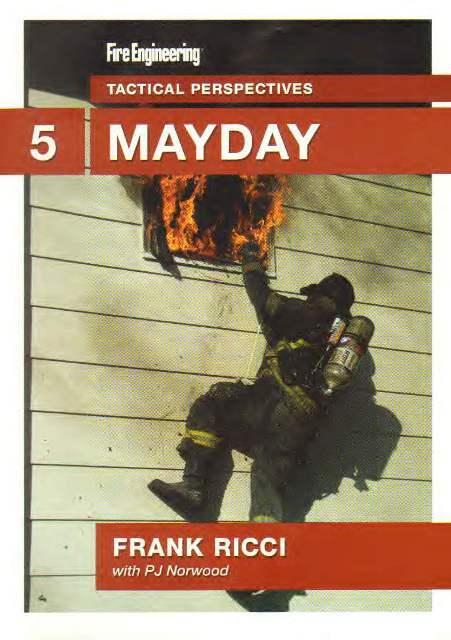 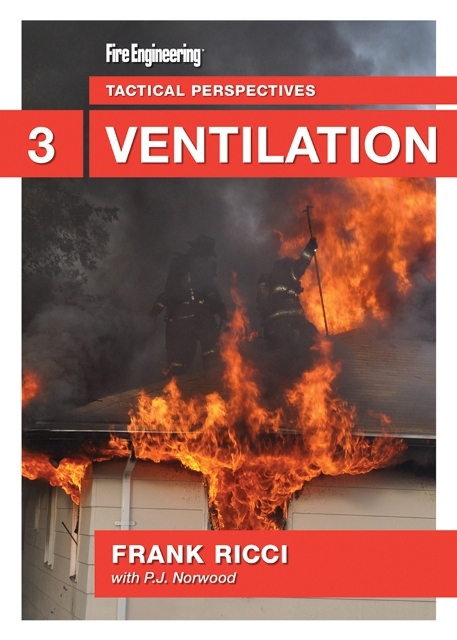 They outline the need for planning to avoid issues, size-up to address problems on the fireground, and important tactical considerations during the execution of command. 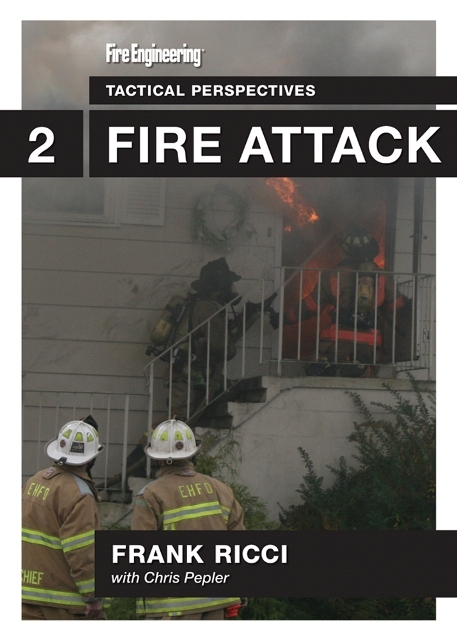 From the command tactical perspective, they then review the issues involved in a room-and-contents fire, an attic fire and a basement fire.